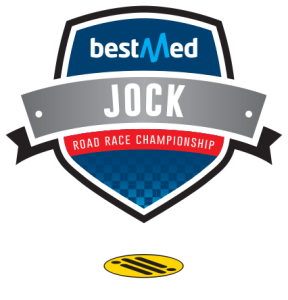 The 2016 edition of the Bestmed Jock Cycle Classic Presented by Rudy Project, which is an official premier seeding event for the Cape Town Cycle Tour, takes place on 16 July 2016 on the traditional route between Nelspruit, White River and Sabie. 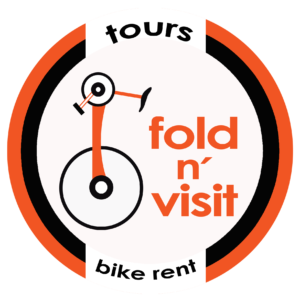 Entries limited to 800 riders. The first stage, which starts at 6:30, goes out from the Mbombela Stadium and follows the road towards Sabie and then gets onto the Brondal Road (Right). The Brondal Road has been fixed. From the Heidel Eggs Road the route turns right towards White River and left into White River. Then all the way down to the three-way stop and sharp right to finish on the incline in front of Rob Ferreira High School. At 09:30 riders will start tackling the second stage (in the same order as the first). The race moves out of White River onto the Sabie road over Spitskop and will end at the entrance towards Sabie. It’s a 45km ride after which the field will settle down to lunch at the Sabie Golf Club before gearing up for the final leg. The third stage starts at 13:00 from the Golf Club and riders almost immediately hit the first (and only) big obstacle – The Long Tom Pass. The pass is a monster, totaling 12km with an average gradient of 7 percent. 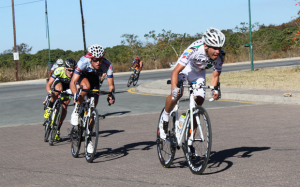 The good news is that – after Long Tom – the riding becomes easier as the stage progresses all the way back to Nelspruit to finish back at the Mbombela Stadium. The cut-off in Nelspruit is at 17:30 and prize giving will take place at 16:00. There are no 1 or 2 stage options this year for the Jock Classique. R10 of every entry is donated to the Cancer Association of South Africa.